We want to build a device which is low-cost, very small but very reliable and in high-speed to measure the distance between the sensor and the obstacle. The basic idea is to use a small camera to acquire the laser line position on the image and then send out the data line by line in real-time. Once we know the laser line position, we are able to calculate the distance, and since it sends out the position of the laser line in real-time, it’s a high-speed sensor. We use OV7670 as the camera and use STM32F373 as the CPU which is responsible for communicating with OV7670 and transmitting data to the master. On the device, there are a USB interface, a USART TX interface and an SPI interface for communication, and a 3.3V power input and 3.3V power output for the laser. 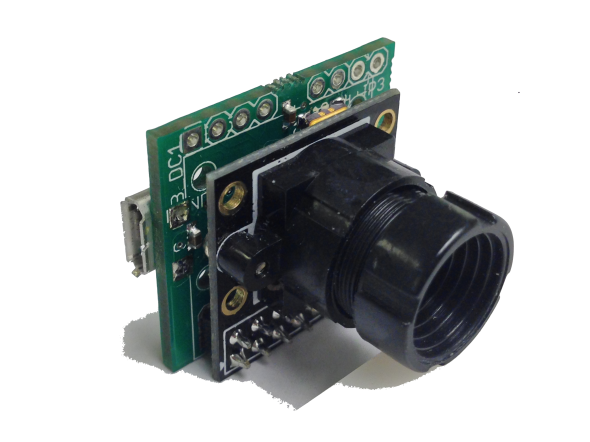 Simulate SCCB protocol on STM32F373 to configure the camera(OV7670) in Raw RGB mode and VGA resolution. Transmit the position of the laser line by line in real-time via SPI interface. 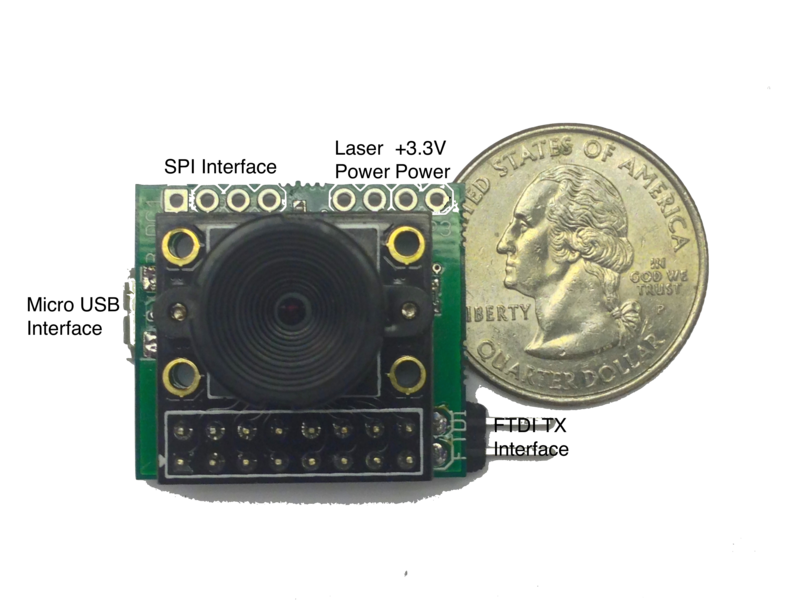 The device is a real-time device which is able to transmit the desired data line by line, so it’s high-speed since the camera is a high-speed sensor. Speed and volume are very significant properties for us. We want to make the device as fast and small as possible but not increasing the cost too much. Next step should be to increase the clock of the camera and even figure out how to use a much smaller camera, like OVM7690. Aug 15, 2014 | Filed under Sensor, Uncategorized and tagged with chaoliu, chatty, Low-cost Laser Range Finder.